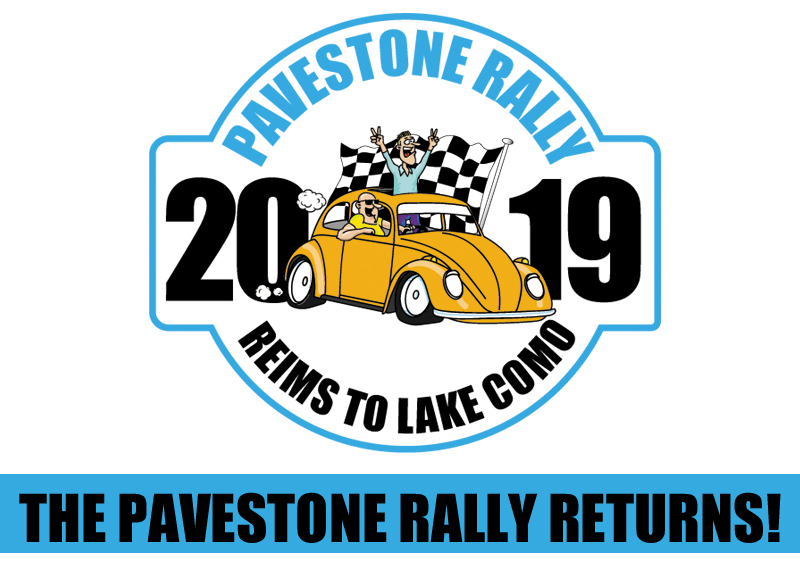 The organisers of this year’s Pavestone Rally have announced that the entry deadline has been extended to 28th February. This year’s extravaganza will start on 5 September 2019 in Reims in Northern France, heading on to Stuttgart, Salzburg, Venice and finishing on 8 September in Lake Como. Entrants simply have to buy a road-legal car for under £500 (the cheaper the car, the more fun), dress it up and hit Europe’s greatest roads and cities for four days on a journey of a lifetime to the Italian Lakes.